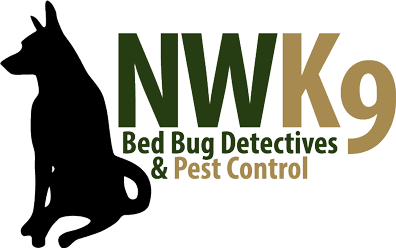 Contact our Seattle Bed Bug Exterminator team for the help you’ve been searching for. We want to get started making your home a safe place. Visit our website to get more information.